Okemo is renewing a previously obtained permit for a new novice lift. 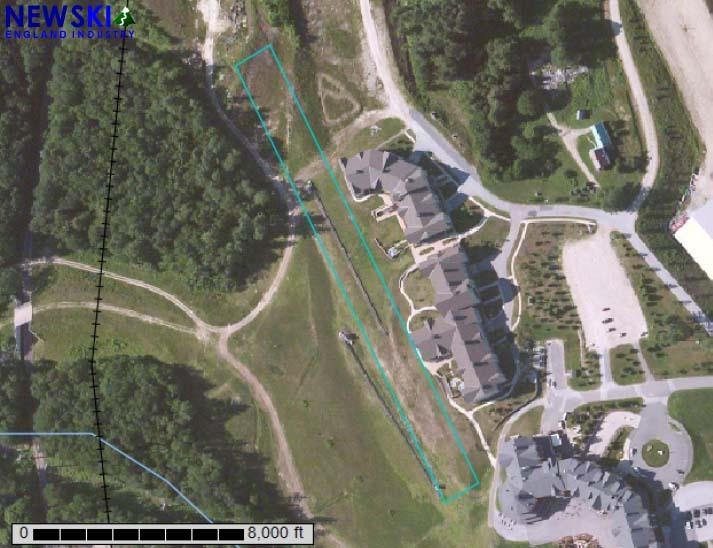 Okemo has recently filed a Vermont Act 250 re-application for a previously approved new chairlift. Part of 2004's Jackson Gore Phase II proposal, the Jackson Gore Beginner Chairlift would run in front of the present day Adams and Bixby houses, terminating adjacent to a future building. The lift would be a 1,154 foot long fixed grip quad, climbing about 100 vertical feet. It is not yet known if the lift would be installed in 2016, or if it would be a new install. 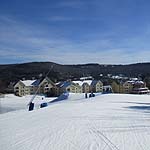 Okemo's owners recently postponed the proposed re-installation of a refurbished fixed grip quad at Sunapee. 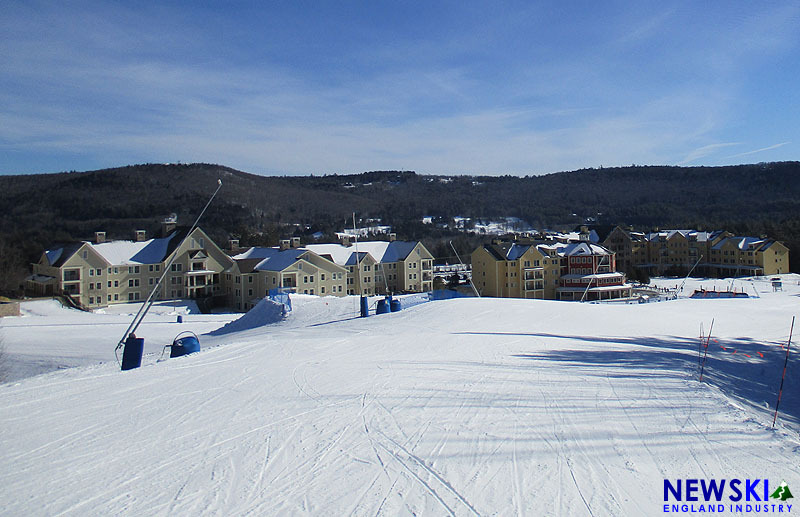 Okemo has recently completed multiple lift installations, including a new six person bubble lift in 2014, a fixed grip quad in 2015, and the conversion of the Jackson Gore Express into a bubble chairlift.